Astute works with businesses from all over India to recover the money owned by customers to their clients. With customer acquisition costs skyrocketing, consumer demands and debt burdens on an all-time high and the increasing demand for customer retention, Astute takes this burden off your mind by managing the core expertise. With an extensive experience in the debt collection service, our clients are confident of our abilities. Negligent customers severely affect profitability of any business leading to huge debt write-off and mammoth debt collection costs being faced by the collector party. To maximize your profitability and minimize the risk associated with debt collection, we automate and streamline the entire debt collection proposition and process. Our comprehensive debt collection and recovery solutions permit efficient identification of debtors, communicating with them and strategizing a recovery solution. Being India’s one of the topmost portfolio managers and debt collectors, the Astute Group helps brands manage their debt portfolios in an efficient way. Our strategies locate, segment and prioritize debt collections. No more do you have to approach different agencies for multiple services. 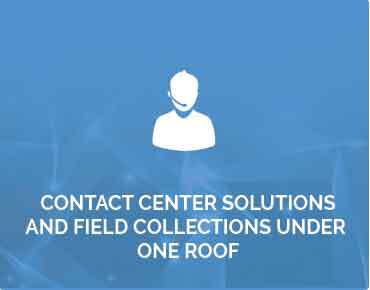 We, the Astute Group provide both call center and field support facilities under a single roof. Our experience has shown us that the worst loans are often made in the best of times. 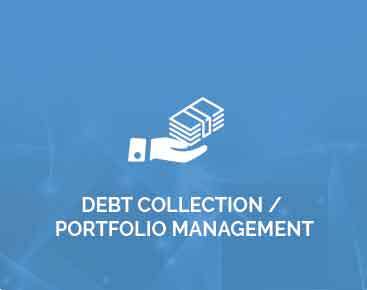 We handle end to end collection and servicing of the portfolio.Over a period of more than a decade in this industry, we’ve built our reputation as the most successful debt collection company.